Author’s Note: This review was originally published on February 4th, 2011. It features “witty” taglines that designate each section. 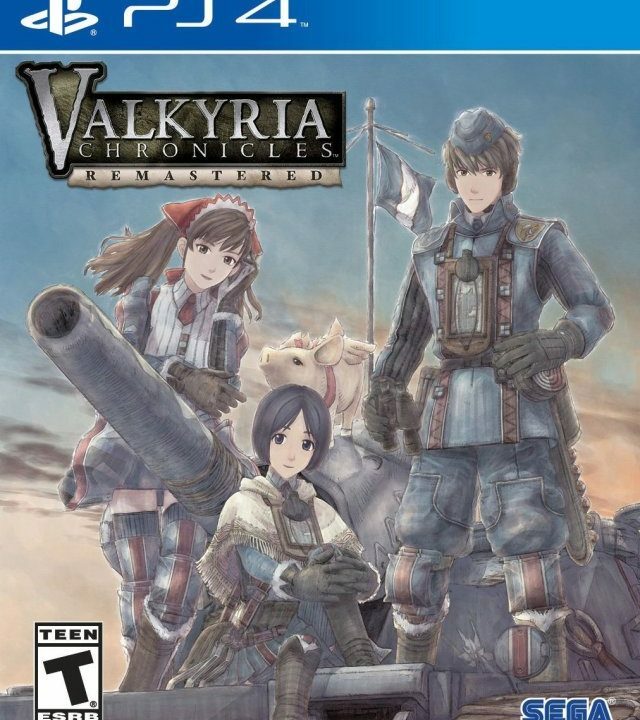 My first game for the Playstation 3 was Valkyria Chronicles. 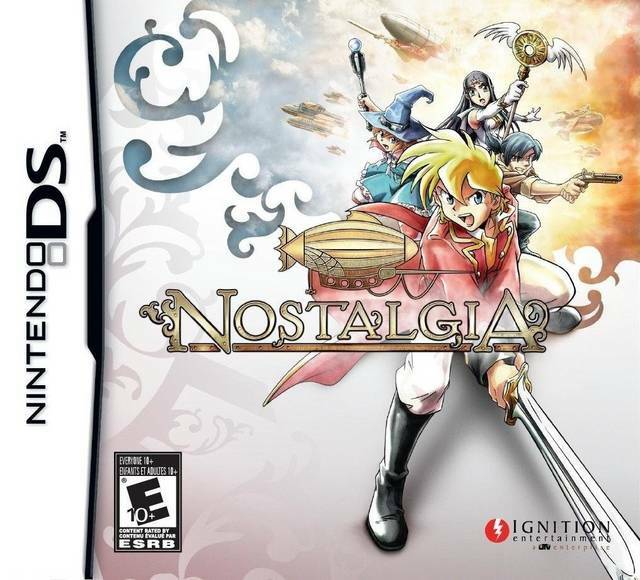 This excellent title combined a moving war story, great characters, exciting combat, gorgeous graphics, an awesome sound track…you know what? I’ll stop. I could go on, but I won’t. The point is, the game was nearly perfect and it was the perfect game to begin my PS3 library. Needless to say, Valkyria Chronicles II had some big shoes to fill. However, it also had the potential to address some of the issues that made the first entry a smidgen away from being a dime piece. For those of you who aren’t with it, the term “dime piece” is slang for “perfect ten.” I digress, VCII is a fun game that fans of the original will undoubtedly enjoy. Unfortunately, issues from the first game weren’t addressed and new issues were added to it that makes it less fun to play than the first one. Civil War. Uncivil War Heroes. Two years have passed since the second Europa war. Now, with a darcen archduchess in power, half of the nation has decided to over throw her in order to keep the tainted darcens out of their lives once and for all. The other half has moved on from their racial tendencies and fight to protect the archduchess. As a result, Gallia is in a civil war and it’s not looking good for either side. The acclaimed Lanseal Academy is taking students, giving them military training and preparing them for battle. Once such student is Avan Hardins, who enrolled in the academy to find out what happened to his brother, Leon. He and his fellow classmates in Class G are now going to do their best to give back to their country and fight for a peaceful Gallia. Lanseal is a school and those who attend school are usually immature. Such is the case with the majority of the cast in Valkyria Chronicles II. War is still a central theme, but the realities and tragedies of it get overshadowed with an annoying, ragtag group of teenagers and young adults. This is especially true with Avan. He has got to be the most annoying, peppy and happy-go-lucky imbecile I’ve ever seen as a main character in an RPG. While some of his classmates make the story more bearable, the majority of them don’t get enough air time due to them not being main characters. Luckily, when these characters are used more in battle, you will get to uncover more about their past and see why they joined Lanseal. It’s still not enough to make you forget about Avan, but it does serve as a nice distraction. Remember the sharp, crisp and detailed maps and character designs from Valkyria Chronicles? Well, those are gone in Valkyria Chronicles II for generic looking polygons. They’re good, but could look better. The same can be said about the handful of maps on which the battles take place: they’re passable but they’re missing the wow factor from the first game. But, I understand that corners had to be cut in order for the game to fit on the PSP, and the lack of long loading times is a fair trade. However, Valkyria Chronicles II has excellent character art. The art truly shines during the animation sequences that, as expected, don’t happen as often as anyone would like. For the most part you’re looking at portraits that slightly move around. One thing that was kept and true to Valkyria Chronicle nature is the onomatopoeic words that display during combat; a nice touch. The music is just as memorable as before with all new tracks that get you in the mood to fight against the confeder–er–enemy soldiers. The sound department is where issues lie. The gun fire and tank blasting sounds fine, but the voices are a different issue. To be fair, most of the voices fit the characters. Even Avan’s voice actor did a good job at making him seem more realistic. During the minority of the story events, the conversation is fully voiced. It’s during the majority of the events where the problems lie. Instead of leaving out the voice acting altogether during said events, snippets of various sayings get used. One such saying is Avan’s laugh. His annoying, terrible, shiver inducing, needs-to-be-destroyed laugh. I’m serious; it’s that bad. It’s enough to bring down the score and as a result of it, the presentation of the game is like a bell curve. When something is good, it’s excellent. But when it fails, it truly plummets to irretrievable depths. Well, enough of that. 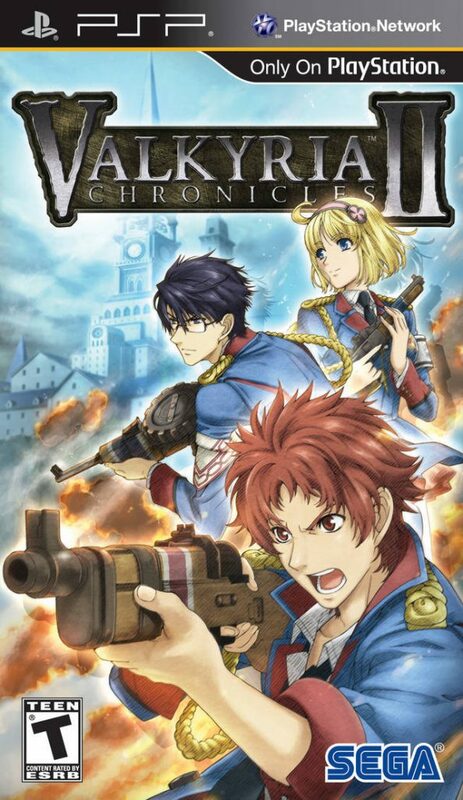 Let’s focus on how Valkyria Chronicles II plays during Avan’s twelve month year at Lanseal. Instead of the story book format, VCII displays the Lanseal Academy and it’s various buildings. You can go to Avan’s room to check stats and medals, go to the R&D Lab to develop new weapons, add special coatings to weapons with combined materials and customize your tank with various parts, head to the Drill Grounds to level up your squads, hit up the store to buy papers, articles and extra missions, and most important is going to the Briefing Room to take on missions. Often times, certain locations will have two red exclamation marks. These indicate events that move the story forward. A location with a single yellow colored exclamation point means you get to view an event that doesn’t add anything to the story. I’m glad that they put these in because they often times don’t involve Avan. Back in the Briefing Room, you can select various types of missions. Completing a certain number of Key Missions let you unlock Story Missions. Paid Missions and Classmate Missions aren’t needed to unlock Story Missions, but they serve as a great diversion. This is especially the case with the Classmate Missions because they take the spotlight away from Avan and shine it on one of his classmates. Once a mission is selected, you can distribute your troops on various parts of the battlefield. The classes from the original are back, as well as the new armored tech class that uses a giant hammer and shield to crush foes. On the field of battle, fans of the first entry will feel right at home. The CP system is back. For one action, you use one CP. The tank, unless modified, will take up two CPs. Avan can issue orders at the cost of CP, as well. Characters move as far as their AP bar will allow. Once an enemy is in sight, you can fire away while taking range and accuracy into account. It’s all back, but there are some excellent new features as well. This time, battles span multiple areas that allow for even more strategy. Capturing an enemy base camp will allow you access to another area of the map. There, you can deploy more soldiers and continue the battle. Of course, enemies can do the same to you. In fact, enemies can do many things to you that will ruin your day. They’re much more brutal this time around and for some reason Sega decided to leave out the option that lets you save in the middle of battle. It is nice being able to have units retreat from anywhere on the map for the cost of one CP and the lack of permadeath will make it so you don’t fret about losing your favorite characters. Once the battle ends you’re graded on your performance. This effects the amount of rewards you acquire. You will gain experience, money, blueprints for weapons and raw materials to develop new weapons. The units who performed well acquire credits. Credits are used to change classes. Unlike the first Valkyria Chronicles, this installment makes you earn your class change. This wouldn’t be so bad if the distribution of credits didn’t happen randomly. I’m talking entropy randomness. Thus, if you want your Scout to become a Scout Elite, you either have to fight the same map over and over until the right credits are obtained or you have to leave it up to luck to get the right credits. Despite the gripes, there is no denying that Valkyria Chronicles II is a blast to play. The missions can usually be completed in about 15 minutes. Despite their lack of variety, they can be quite addictive. There is no single “right” way to advance through a mission. This allows you to play how you like and use your favorite classes. The result is a battle system that delivers plenty of excitement and flexibility. 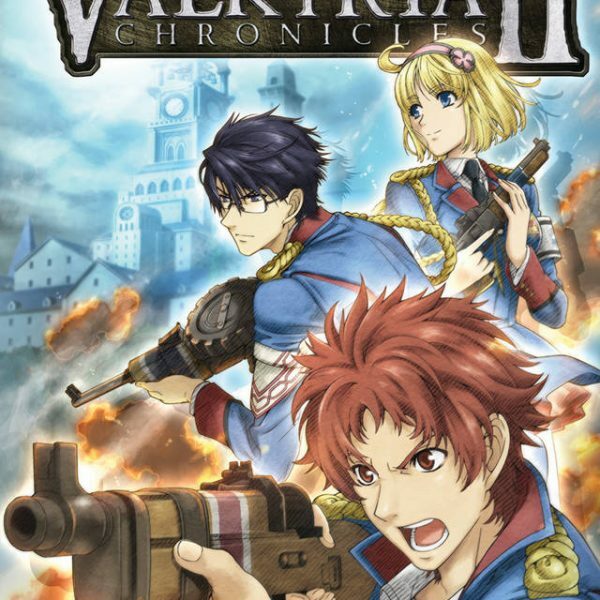 Valkyria Chronicles II is mostly recommended to those who enjoyed the first game. 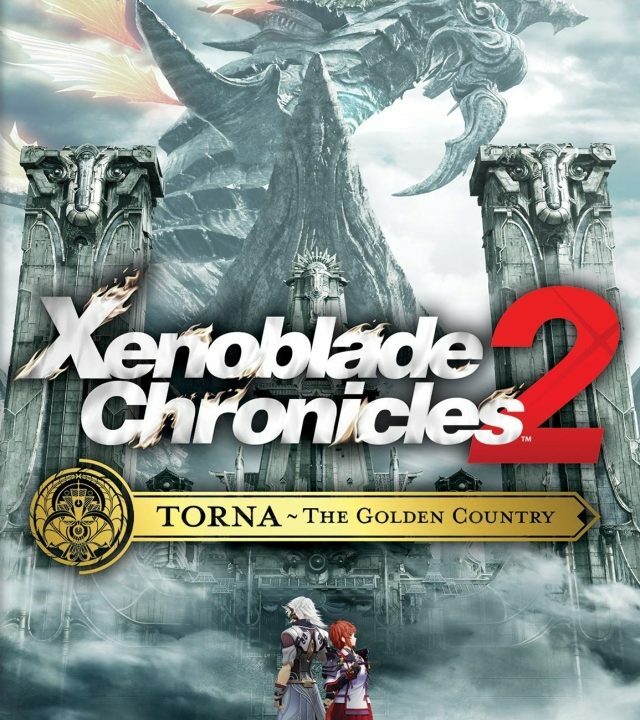 Due to the games being connected, you should probably play through the first to get a better understanding of the setting. Completing the game does not mean that you’ve seen it all. There are multiple bonuses to unlock plus the normal play time can easily add up to be over 80 hours. 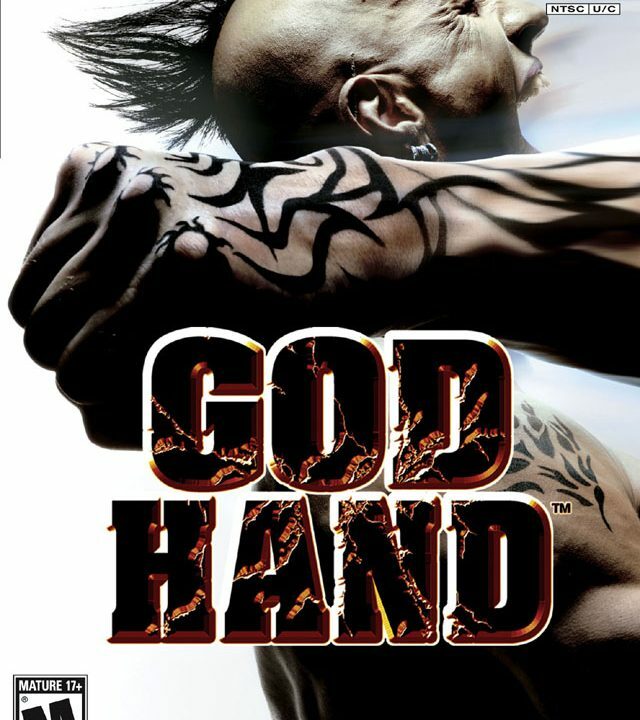 The game has some major problems, namely Avan Hardins as the main character. Sega could have done better. 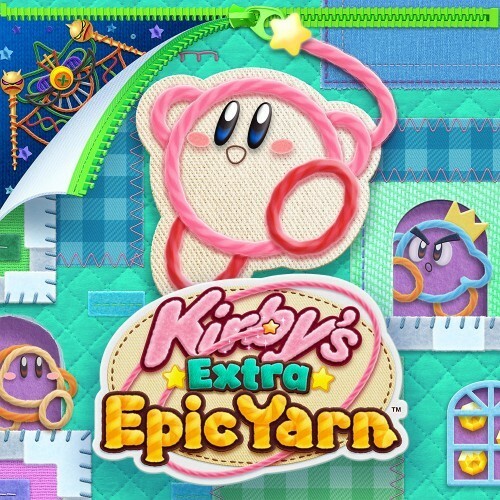 Other issues such as the lack of a save feature in battles, the randomly generated credits and the lack of a serious story can usually be forgiven due to the games highlights. Valkyria Chronicles II is worthy of being called a sequel to the PS3 hit, but it’s still not as great as it’s predecessor.